AI neural network scanned 90,000 images of the moon's surface to identify craters larger than five kilometers in diameter, locating 6,883 craters, doubling the total number of this size we know about. NASA Experts say that a future lunar base could be set up in one of the giant impact sites, protecting colonists from dangerous solar radiation. Researchers have tried in the past to develop algorithms that could identify and count lunar craters but when they were used on new, previously unseen patches of craters they tended to perform poorly. 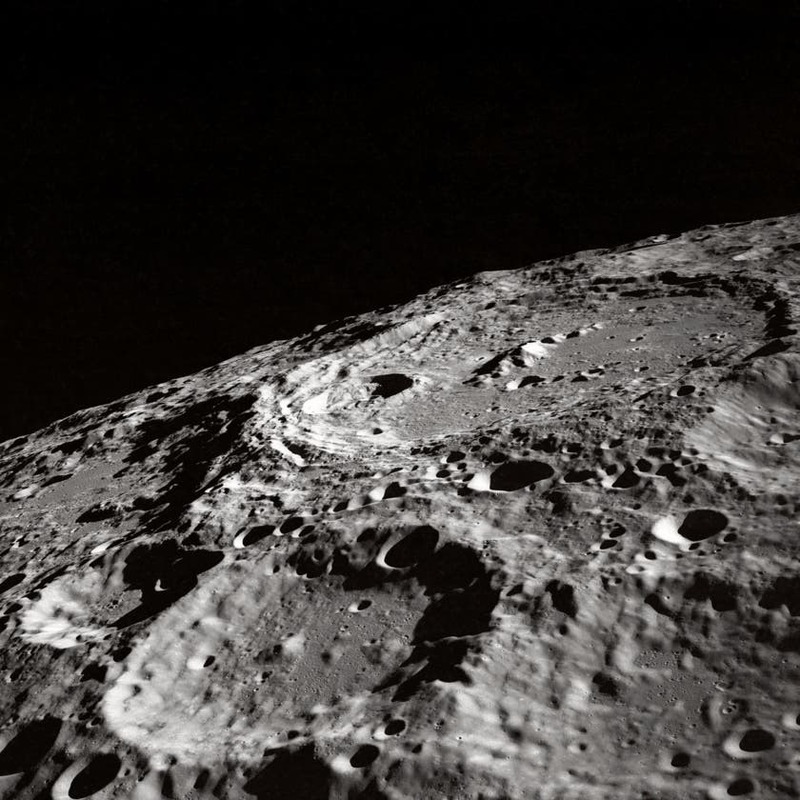 “It’s the first time we have an algorithm that can detect craters really well, for not only parts of the moon, but also areas of Mercury,” says Ali-Dib, who developed the technique along with alumnus Ari Silburt, postdoctoral researcher Chenchong Charles Zhu, and a group of researchers at CPS and the Canadian Institute for Theoretical Astrophysics (CITA). In order to determine its accuracy, the researchers first trained the neural network on a large data set covering two-thirds of the moon, and then tested their trained network on the remaining third of the moon. It worked so well that it was able to identify twice as many craters as traditional manual counting. In fact, it was able to identify about 6,000 previously unidentified craters on the moon. The technique itself relies on a convolutional neural network, a class of machine learning algorithms that has been successfully used for computer vision to power robots and even self-driving cars. The data used by the algorithms was taken from elevation maps gathered from orbiting satellites. While none of the researchers had previous experience in crater counting, they were able to develop the technique as a result of a series of workshops held at U of T Scarborough, co-organized by Associate Professor Kristen Menou, on how machine learning and deep learning could help tackle specific scientific problems. Knowing the size and location of craters on bodies like the moon is important because it offers a window into the history of our solar system. By studying impact craters of all shapes, sizes and ages, researchers can better understand the distribution of material and the physics that occurred in the early stages of our solar system, notes Ali-Dib. Since the moon lacks an atmosphere, plate tectonics and water, there is little erosion and as a result some impact craters as old as 4 billion years are visible. The ages of large craters can also be determined by counting how many small craters are found inside it. “For this technique to work you need an airless body like the moon or Mercury, bodies where there’s little erosion taking place,” adds Ali-Dib. As for next steps, Ali-Dib says the plan is to further improve the algorithm to allow researchers to find more craters, and to also test it on other solar system bodies like Mars, Ceres and the icy moons of Jupiter and Saturn. The research, which is currently under review in the journal Icarus, received funding from the Natural Sciences and Engineering Research Council of Canada (NSERC).